Mangaluru: A leader of the Congress Minority Unit has spoken bitterly against the senior Congress leader and former union minister B Janardhan Poojary and the audio clip has currently gone viral. 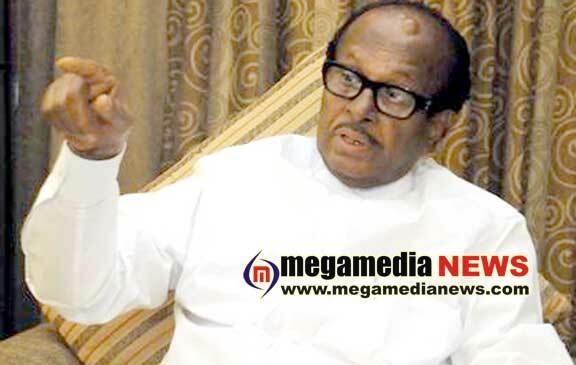 In the audio clip, Mr Poojary has been abusively criticized. Besides, the person in the audio insists that Janardhan Poojary must be encountered for speaking in support to the construction of Ram Mandir at Ayodhya. Comments have started to come on social media stating that it is tragic to see that Janardhan Poojary who was source of light for lakhs of minorities through ‘Salamela’ has now started to blame the minority.